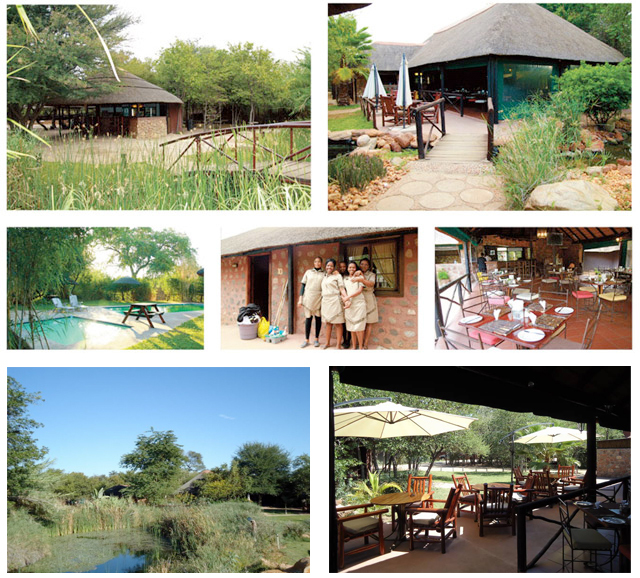 Imagine your perfect holiday…Phokoje Bush Lodge provides an ideal tranquil setting to relax in the Bushveld. We offer superb accommodation in an utterly peaceful surrounding, friendly warm service, exquisite cuisine all of which will ensure a very memorable stay for you and your family. For the ultimate bass fishing experience of a lifetime the famous Letsibogo dam is close to our lodge, we offer those who are into fishing fun tailor made Bass fishing packages. It’s truly a wonderful experience where passion and patience will be rewarded! Phokoje Bush Lodge is the perfect half way stop for those who are on route to Maun, Chobe and the Okavango, by road we are approximately 5 ½ hours drive from Johannesburg and 5km’s from the town centre.